​Having a party or function, well Hits Alive cater for all office, birthdays, social clubs, engagement and specialise in weddings. 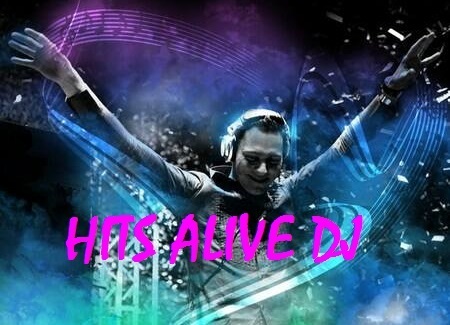 Hits Alive cover all music styles from the very latest right back to the 50's, 60's, 70's, 80's, 90's & 2000's. Themed nights look no further as Hits Alive have 3 themed shows on offer! Don't Knock the Rock 50's & 60's Show. Staying Alive 70's & 80's Show. Just Country Show. All are sensational and have had rave reviews. Hits Alive update their music every month.